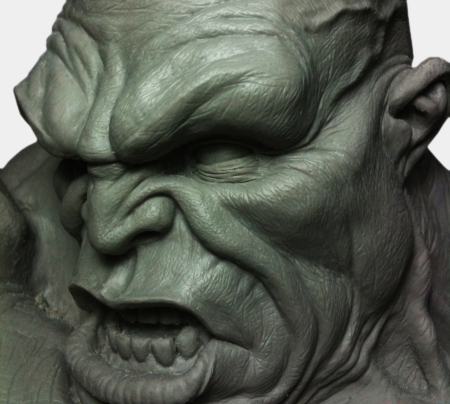 In these time lapsed videos, we will show you how to sculpt an action super hero figure from start to finish. Hey, I noticed that when you sculpt the action super hero character, you use plastic to mount your arms, legs and head. Wont they melt when you bake the Super Sculpy in the oven and will it cause problems? Great website by the way! I just found your channel a week ago and am watching all of the tutorial videos in order. Are these going to be created and posted in the future? or have they and i just didn’t realize? These are fantastic videos. Im in the process of designing and sculpting a character that requires articulation. Do you have any tips on the best way to go about this? 3 stylus price is 7.99, or the price is for 1 stylus? shipping is a flat fare. Hmm.. 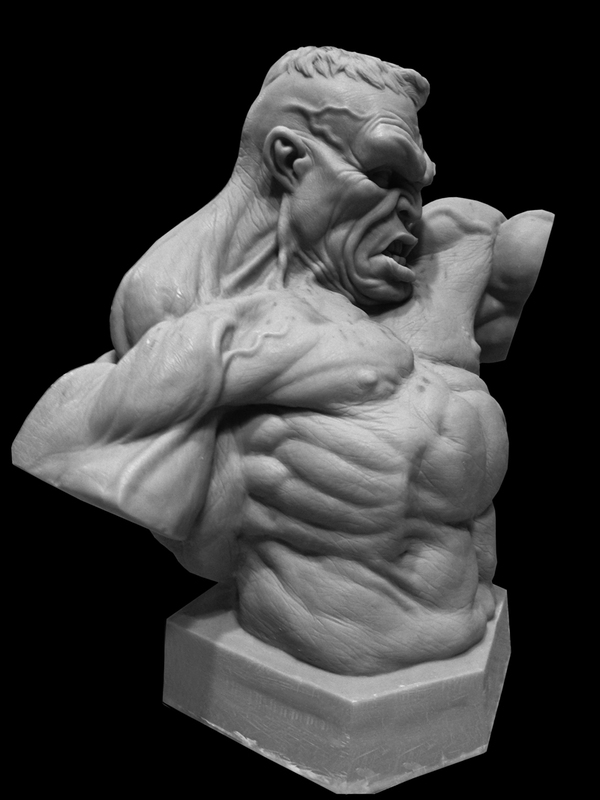 I do not have much experience in doing a fully articulate sculpt. Anyone can contribute to this?. the mentioned clips are yet to be created. 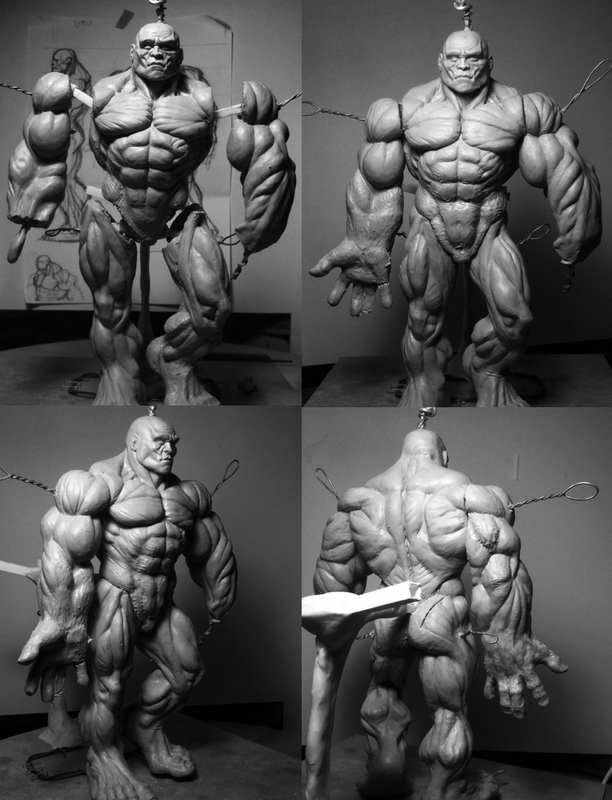 However for the ‘ How to Superhero Action Figure Anatomical Tutorial Sculpting part 14 and 26. I might have accidentally deleted them. Let me try to see if I have a backup of them somewhere. That is a very good question. I usually boil my sculpts instead of baking them in the oven. I guess any heat above 100 degree celcius will melt the plastic. However boiling water is a constant 100 degree. Did not notice any melting there. I would like to work in a smaller scale perhaps 1:18th scale. Would you recommend these tools for working on a head for a 1:18 scaled figure? Also would you have any advice or a tutorial on how to go about starting with such a project? Would like to know if your drawing (of the superhero) is available for download, or can it be emailed? Also I think I would like to get the bundle of tools, but wanted to ask you a question about it first. Do you have an email address so I could talk to you about it? Really appreciate if you could upload these videos, as mentioned by Kenneth. Also, kindly check out my question on the 12.99 metal ball stylus sizes. Thanks. We will try to upload the videos as soon as time permit soon. For now please stay tuned a little longer. absolutely amazing demo on superhero character. My nephew got me to try an articulated character and It took 2months to figure out a basic mannikin’s construction scaled up. Now the next stage can begin. thank you so much. I do hope to absorb more for me. Nephew will have his mania in 4-6 mos. Will your character be articulated? Glad that you find the video useful. Currently the only sculpting DVD is the Sculpting The Ecorche Male Figure. This video teaches you the sculpting technique, how to create the armature, roughing shapes and detailing. But the most important part of the video is it shows the step by step process of sculpting the human anatomy. Mastering the human anatomy is what create believable and convincing figures. You can find the link here.